When assessing noise exposure in school environments, it can be difficult to determine whether the level of sound has reached a point where it interferes with student learning and staff productivity, or worse, becomes a threat to their health and well-being. 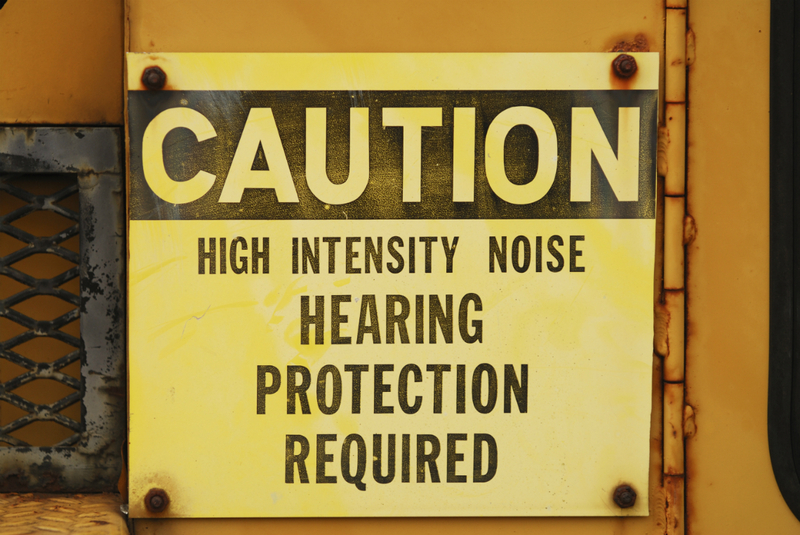 At the Puget Sound Workers’ Compensation Trust, we provide our members with important tools to measure and manage noise exposure. In addition to the hearing conservation program and annual audiograms available to districts as a benefit of membership, our loss control staff are also equipped with specialized tools to assess both your employees’ noise exposure and ambient building noise levels. The measurement of ambient building noise levels is particularly important if you plan to move classrooms or portables, or are planning new construction. The state and counties provide guidance on appropriate noise levels at the proposed site and the recommended process for measurement. See WAC 246-366-110 Sound Control, TPCHD School Plan Review Application. The Trust now has the capability and expertise to conduct sound level monitoring as an added value benefit of membership. The Trust’s loss control consultants use an instrument called a sound level meter to measure ambient building noise levels. A sound level meter is a device that measures the intensity of sound at a given moment in a particular area or environment. Area monitoring can be useful to estimate noise exposure when noise levels are relatively constant and employees are not mobile. This monitor measures the level of noise at the source without any integrating thresholds or averaging to get a pure sound reading. 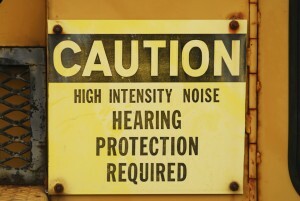 Although it is not necessary to measure workplace noise in every area, noise monitoring or measuring must be conducted when noise exposures are at or above 85 decibels. Loud noise emitted from specific machines. In addition, actual workplace noise measurements can suggest whether or not a personal monitoring program should be initiated. Personal monitoring is conducted using a dosimeter, which is worn by the employee and provides an average noise exposure reading for a given period of time. In workplaces where employees move about in different areas, or where the noise intensity tends to fluctuate over time, noise exposure is more accurately estimated using this approach. Please contact Steve Lyons or Matt Tardif to schedule a consultation. Applying Positive Thinking to Return-to-Work Strategies.